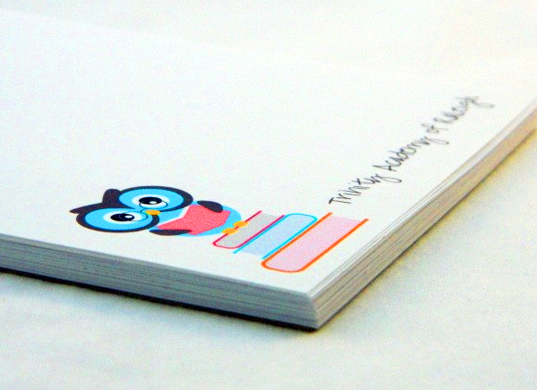 Create a sense of unity within your office with custom designed notepads from Sign City. 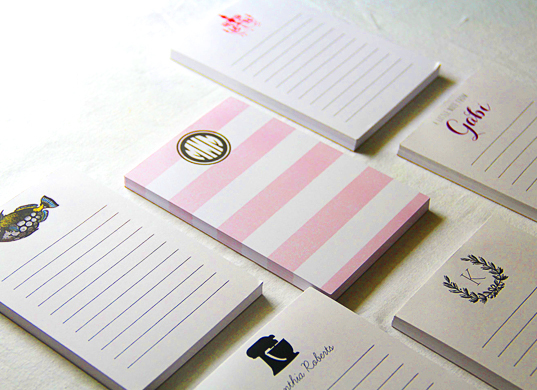 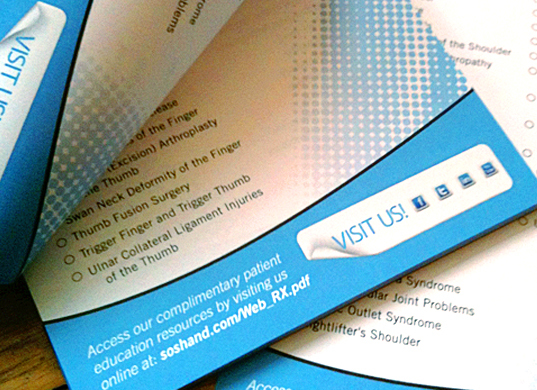 We can design notepads that include your brands logo, name, and contact information. These not only make great additions to any office, they are also perfect gifts for any friend or family member. Everyone still uses some form of pen and paper to take notes and a personalized note pad will put a smile on anyone’s face. 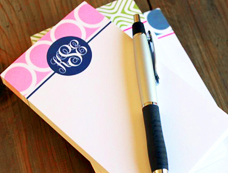 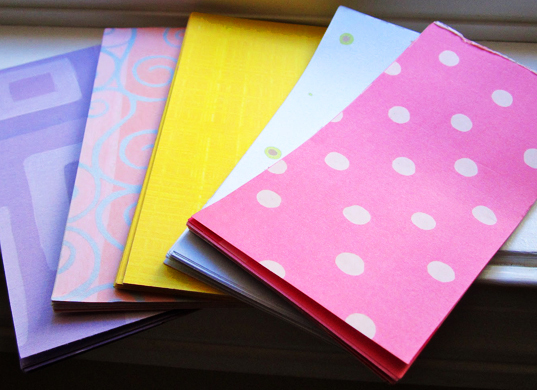 Add a person’s initials, full name, favorite pattern, or favorite character to their notepad to make it extra personal. Pages can be designed in any color or layout so you’ll have the opportunity to completely customize the notepad in any way that you would like.